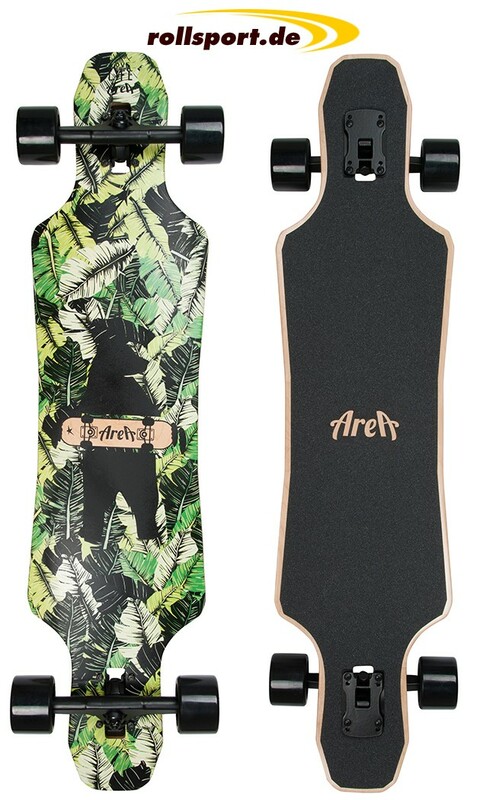 Area Longboard LLA - the new Longboard has arrived now. 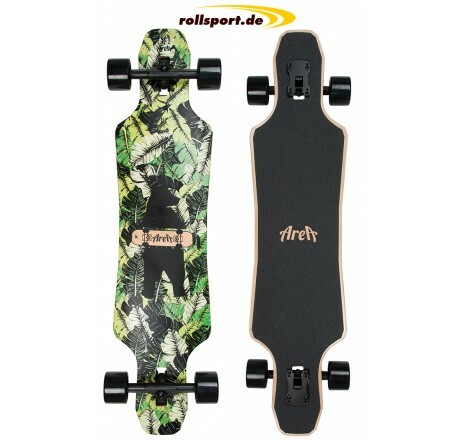 With ABEC 9 bearings, as same as a deck with 8 layers of canadian maple wood. You have been waiting a long time for the 2016 longboard series? Now its time for it. The new Area Longboard LLA heads the new 2016 series. It has a lenght of 100 cm and a width of 24 cm.